Curved Face Interior Signage System optimizes wayfinding. 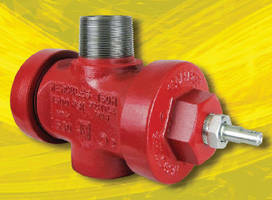 Lugless BOP Cap provides secure sealing. 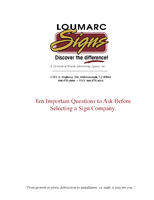 Modifiable Signage Solutions suit healthcare institutions. 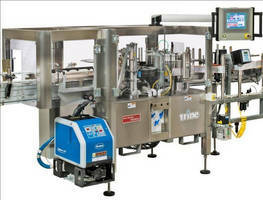 Roll-Fed Labeling System handles up to 600 bottles/min. 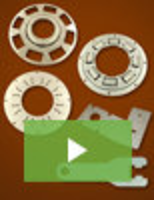 Adhesive Label offers clean long-term removability. 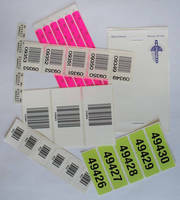 Solar Identification Labels meet NEC and ESA specifications. PC/104, PC/104-Plus Mounting Kits aid module/stack assembly.